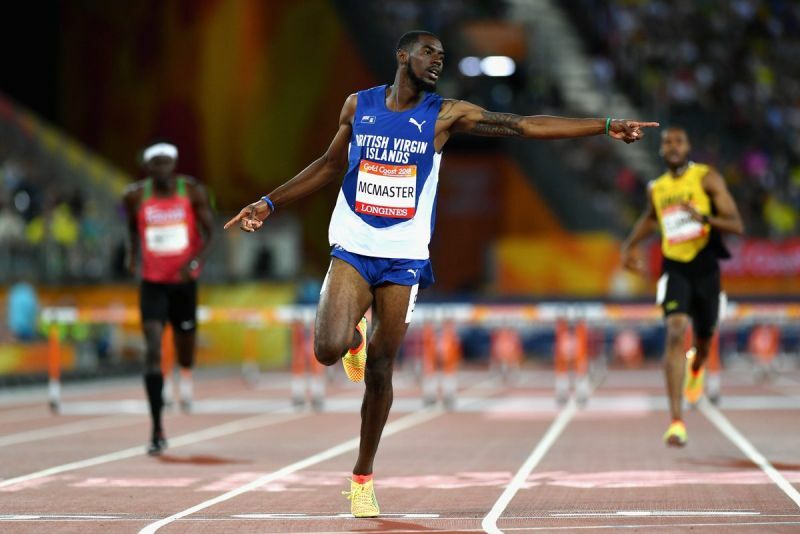 McMaster was, however, unable to get a winning start to the defense of his title, as he placed third in the 400M Hurdles race won by local athlete Abderrahman Samba, 22, in a World Leading 47.57. 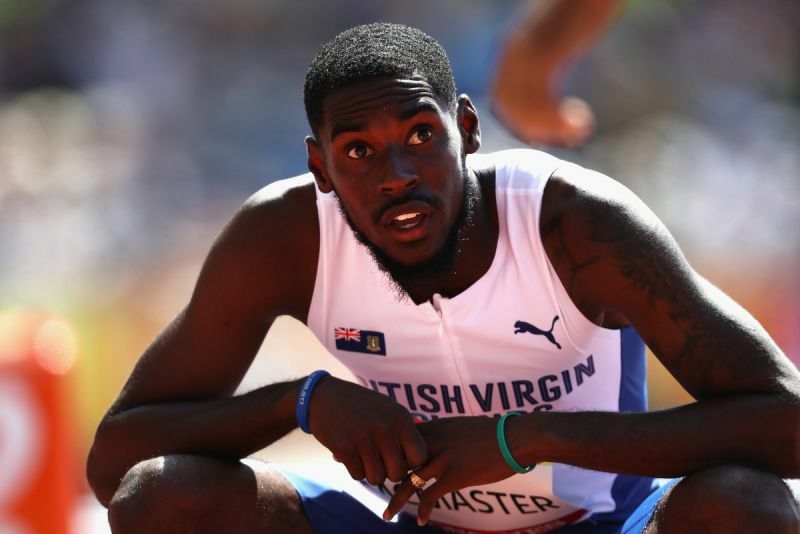 Samba went out hard while McMaster, 21, didn’t appear to have a strong start and found himself finishing in a distant third in 49.46. Bershawn D. Jackson, 34, of the United States of America took second in a Season’s Best 49.08. The race also featured Olympic Champion Kerron S. Clement, 32, who placed 5th in 50.19. McMaster inspired millions when he stormed to the gold medal in 48:25 seconds at the Gold Coast 2018 Commonwealth Games in Australia on April 12, 2018. It was the Virgin Islands’ only Commonwealth Games medal of any colour. Always do your best and leave the rest. The road to success will not always carry you on a straight path: learn, adjust, correct, and execute. You are a winner. #VIStrong. You have made me and the rest of the Virgin Islands so proud! Continue to strive for excellence! Continue to give it your all. No race is a waste. Races like these just add to your knowledge. Learn from it. That is how champions think. And you are, the, champion. Set the standard. Congrats young blood you might be disappointed but don’t beat yourself down even the greatest lost sometimes.